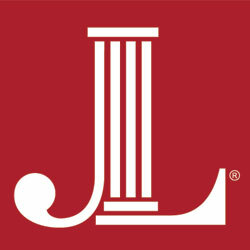 Founded in 1934, The Junior League of Austin is an organization of women committed to promoting voluntarism, developing the potential of women and improving the community through the effective action and leadership of trained volunteers. Its purpose is exclusively educational and charitable. The Junior League of Austin welcomes all women who value our Mission. We are committed to inclusive environments of individuals, organizations and communities. June 2020: Provisional year begins! Check back for specific dates and times for the October Open House and January Admissions Meetings. Questions? Please review our Admissions FAQs or contact the Admissions Chair at admissions@jlaustin.org.